These portfolios are photographic impressions of Montenegro. The landscapes and opportunities for outdoor photography bring visitors from all over the world. 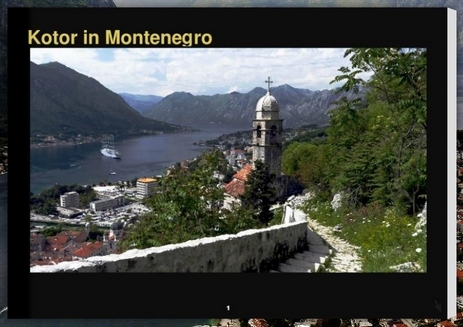 We are promoting Explore Montenegro as the ideal choice of travel company for photographic holidays. All the booking and accommodation, including flights and transfers are arranged in a friendly and professional way letting you concentrate on where to take your camera in order to capture the essence of this beautiful country.